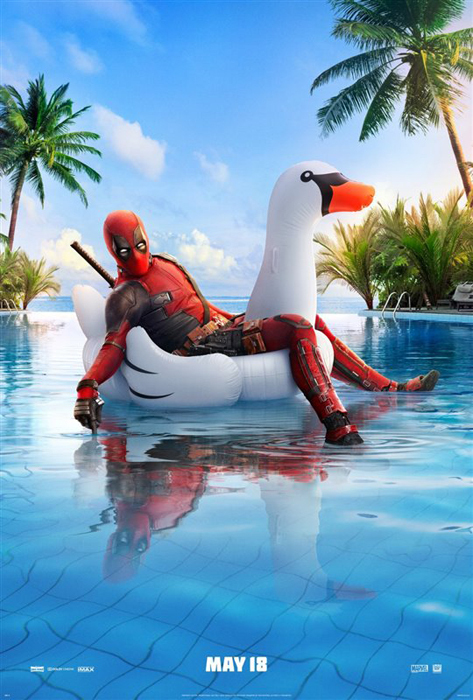 Deadpool 2 starring Ryan Reynolds in the title role has smashed box office expectations, raking in $125 million and knocking Avengers: Infinity War from its top spot — pretty impressive for this fringe antihero’s first weekend in theaters. Our users gave it a rating of 3.7 stars out of 5 stars. Avengers: Infinity War, the fastest film to reach the $1 billion mark worldwide, came in second place at the box office this weekend. The film brought in an additional $28.7 million for an astounding domestic total of $595 million. This is the fourth week Avengers: Infinity War is in theaters. Our users rate it 4.1 stars out of 5 stars. The new comedy Book Club did well on its opening weekend, debuting in third place. Bringing Diane Keaton, Jane Fonda, Candice Bergen and Mary Steenburgen together in the story of four women who bring change to their lives through their book club, the comedy brought in $12.5 million. Our users enjoyed it, giving it a rating of 4.3 stars. In its second weekend in theaters, Life of the Party dropped to fourth place. It earned $7.7 million for a domestic total of $31 million. Our users rate it 4 stars out of 5 stars. Deadpool 2 was okay. I wish Jim Carry was Deadpool. He is funnier than Reynolds and he has same senes of humor.